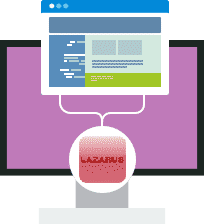 Hosting for your Lazarus website that just works. Servers optimized to give you the best Lazarus experience possible. We’ll even install Lazarus for you! We’ll move the Lazarus site for you! 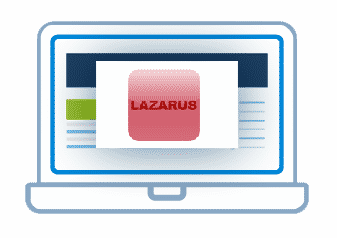 Softaculous auto-installer – Install Lazarus in just a few clicks. GD support – Needed for many Lazarus plugins. Zend and Ioncube support – Needed for some Lazarus plugins. Lazarus is a free guestbook script written in PHP that uses your MySQL database for storage and is based upon the excellent Advanced Guestbook script from Proxy2. I took the Advanced Guestbook and added more features and several layers of anti spam protection to make one of the most feature rich and spam resistant guestbook scripts available for free. I am always active on the forums and you can rest assured that if the spammers find a way past the current anti spam methods that I have others waiting in the wings. You can read my own guestbook to see what other people have had to say about Lazarus and my anti spam fixes for Advanced Guestbook.